Many simple devices (upgrades) were invented to connect to the Pentagon with a soldering iron. 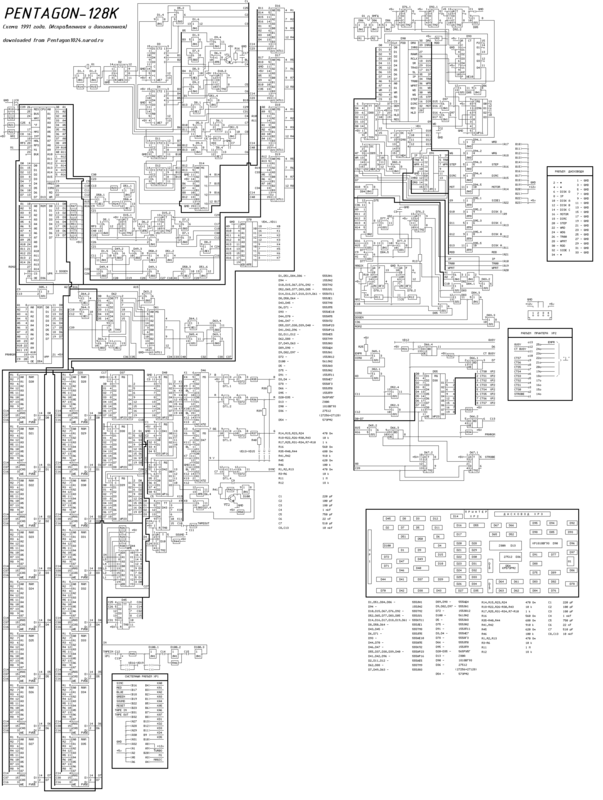 The Pentagon 1024SL v2.3 included most of the upgrades of the standard Spectrum architecture, including 1024 KB RAM, Beta 128 Disk Interface and ZX-BUS slots (especially for IDE and General Sound cards). 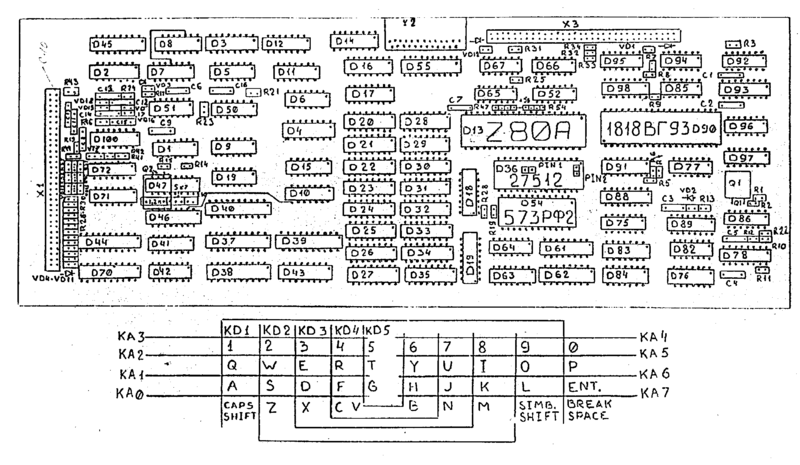 This model also featured a "turbo" mode (7 MHz instead of the original's 3.50 MHz). ^ a b "Pentagon — SpeccyWiki". speccy.info. ^ "Russian Most Popular Spectrum Models". www.worldofspectrum.org. This page was last edited on 22 March 2019, at 11:12 (UTC).